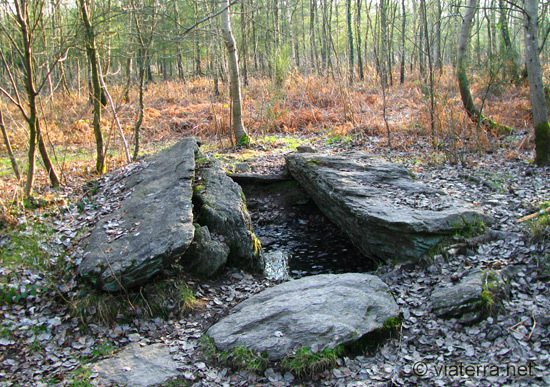 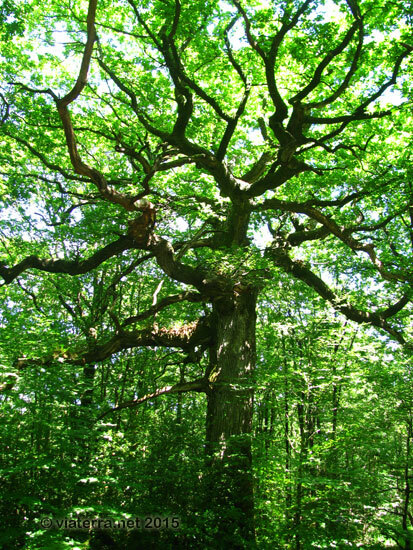 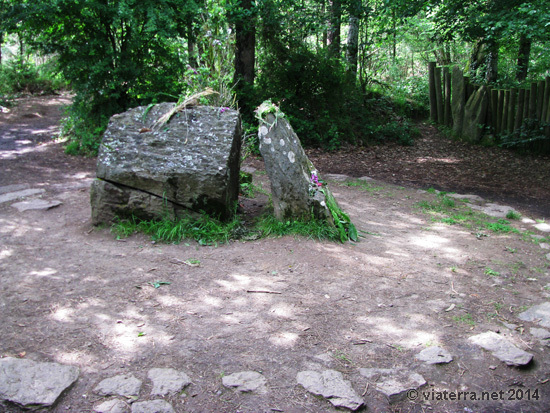 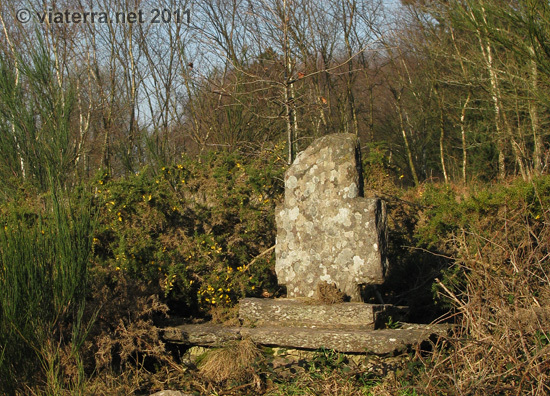 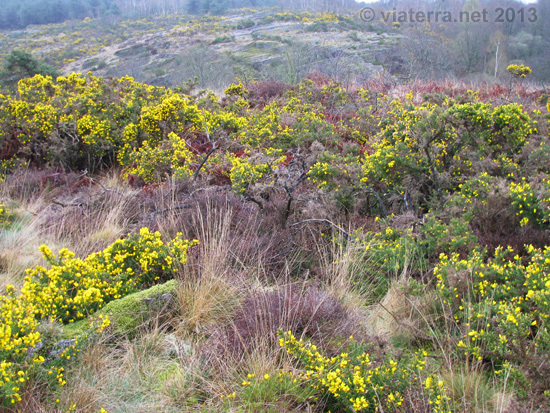 Brocéliande is a forested area commonly associated with Paimpont forest and its surroundings. 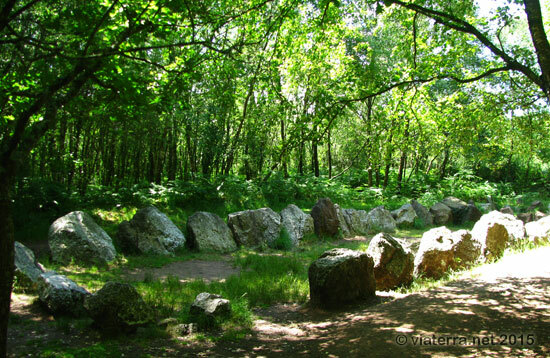 This land is rich in Neolithic sites named after the legend of King Arthur (eg Hotié de Viviane). 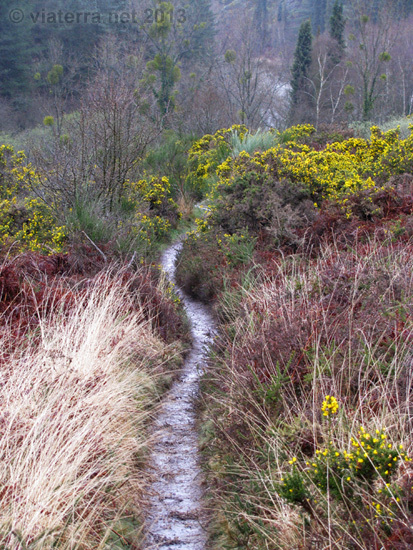 There are also wild moors and steep, wooded valleys. 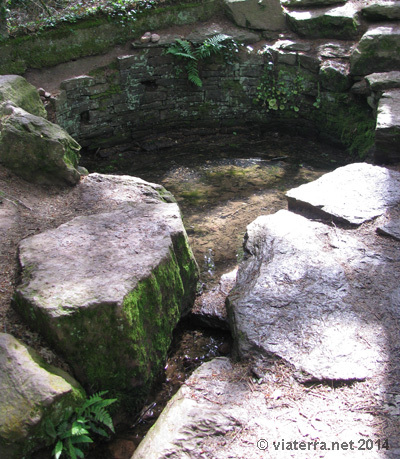 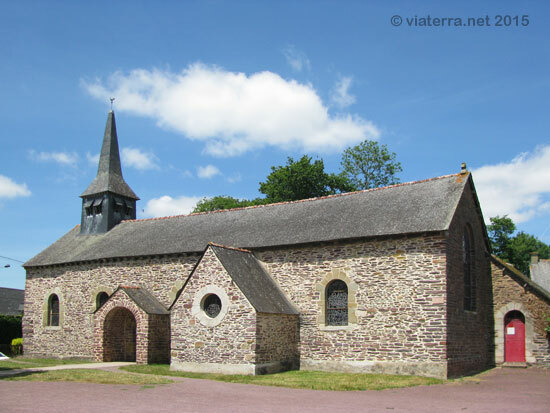 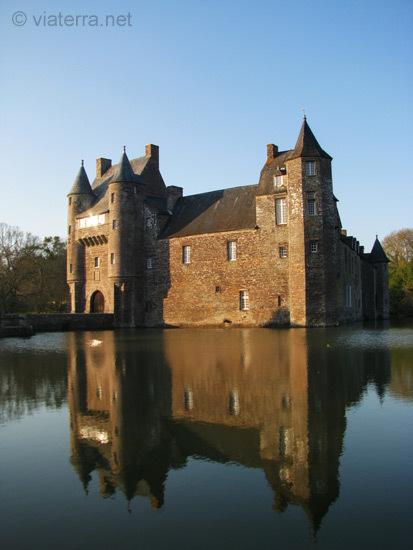 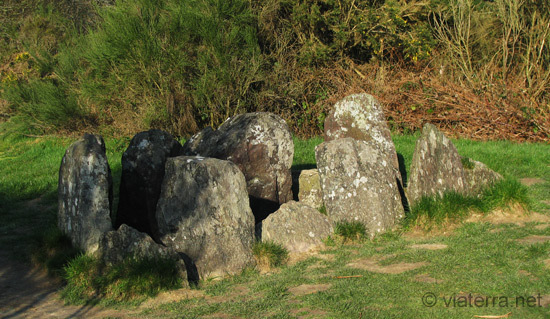 Landscapes and legends contribute to giving this part of Brittany a mystical feeling. 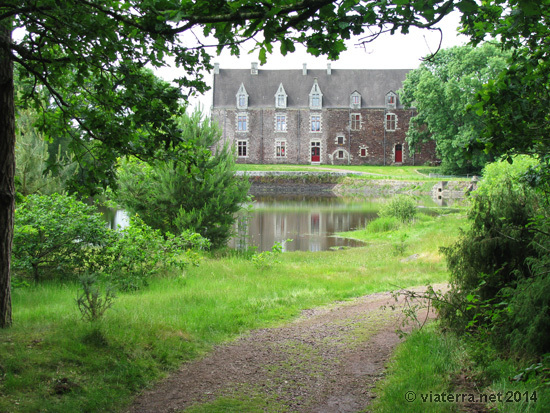 La Croix Lucas marque l’emplacement du combat qui opposa Gurwan (prince breton du 9ème siècle) et Pascweten (comte de Vannes), pour obtenir le royaume de Bretagne après l'assassinat du roi Salomon.